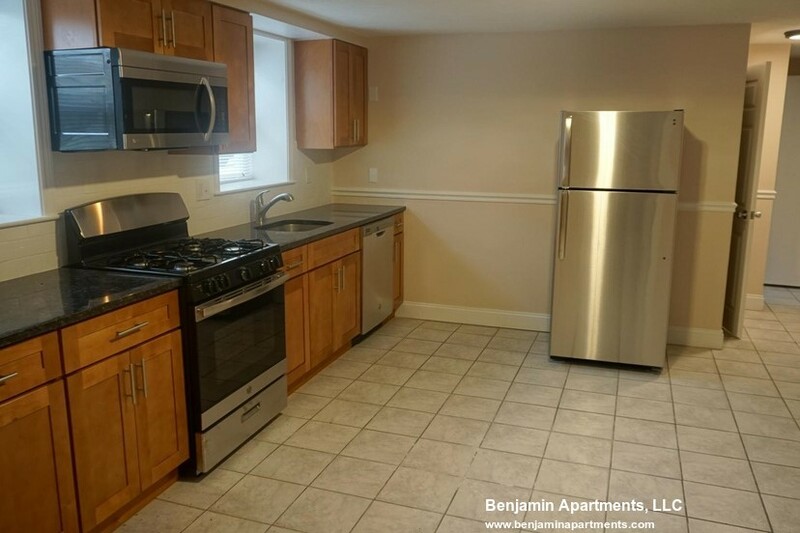 BOSTON - ALLSTON 1/2 FEE - - This apartment is located on Cambridge Street in the Union Square section of Allston. 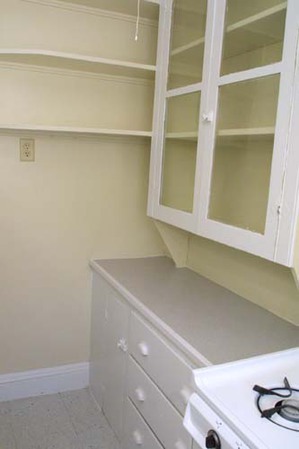 The apartment is available on January 1st and features 1 bedroom and 1 bathroom. 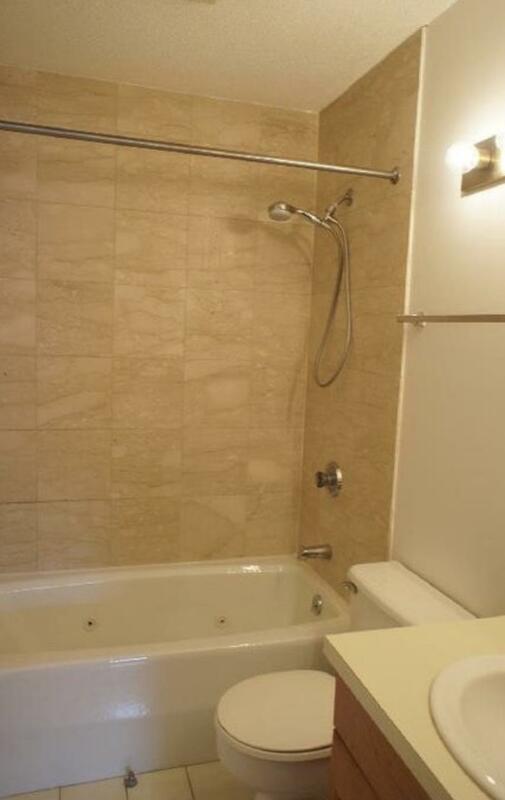 This apartment has heat and heat and hot water included. 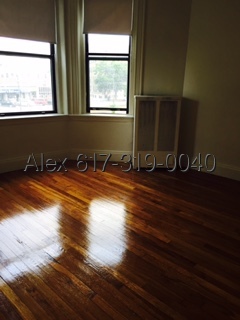 BOSTON - ALLSTON - This apartment is located on Comm Ave in the All Areas section of Allston. 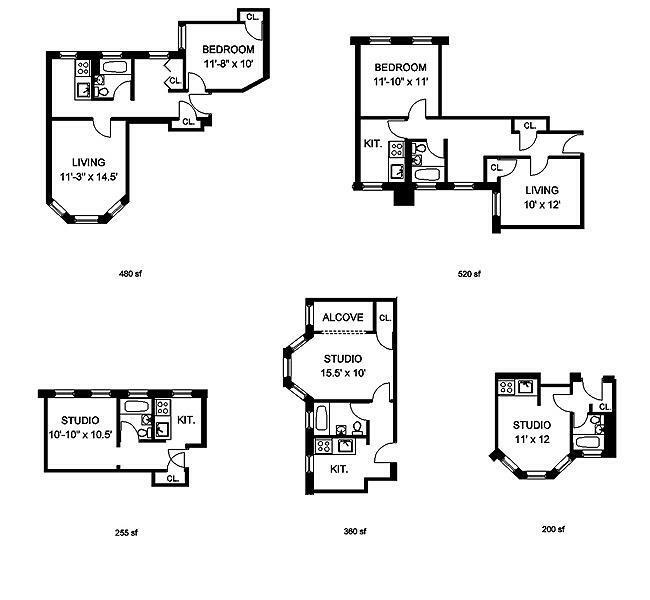 The apartment is available on January 1st and features 1 bedroom and 1 bathroom. There is Laundry in the basement. 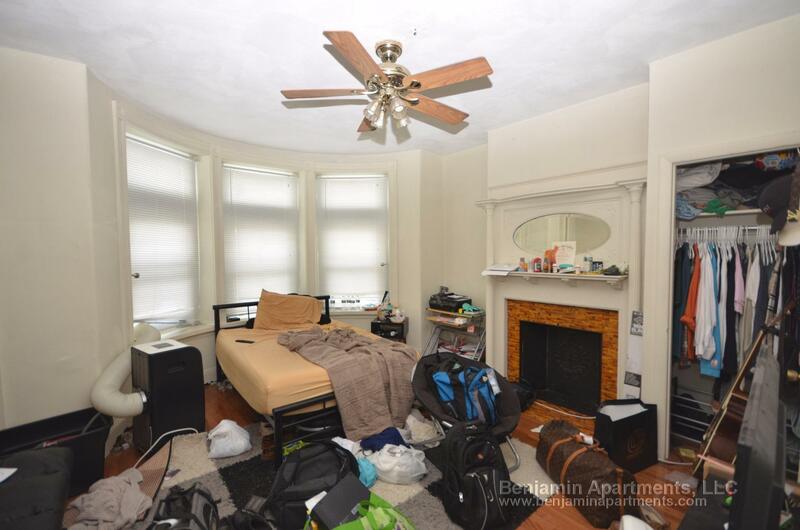 BOSTON - ALLSTON - This apartment is located on Commonwealth Avenue in the Packards Corner section of Allston. The apartment is available on January 1st and features 1 bedroom and 1 bathroom. There is Laundry in the basement. 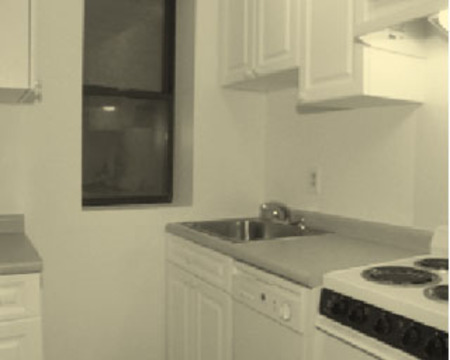 This apartment has heat and hot water included and gas stove. 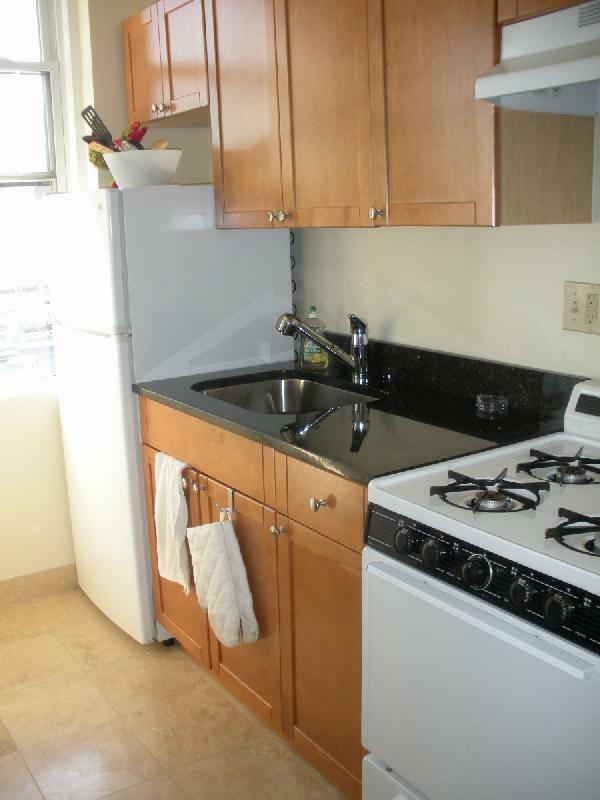 BOSTON - ALLSTON NO FEE - - This is one of the BEST STUDIO in Packard Corner, sunny and very clean. On the "T", 1-block from Shaw's Supermarket, next to BU West Campus, lots of bars, shops, and restaurants in the area. 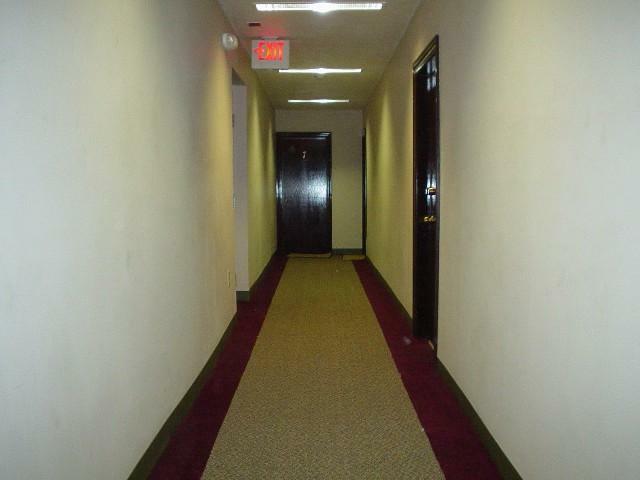 The studio has a HUGE foyer, shining hardwood floors, separate kitchen, and front facing with bay windows. 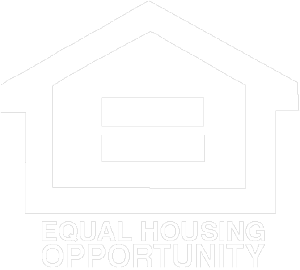 Require first and last month rents. Students and I-20 do not need a co-signer. Available NOW-9/1. 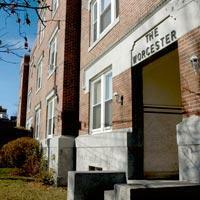 BOSTON - ALLSTON - BEST DEAL FOR SINGLE OCCUPANT IN BOSTON! !